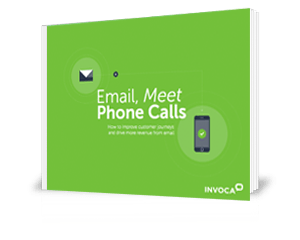 Learn how to boost your email marketing ROI with the power of phone calls. Learn how to take your email to a new level in this step by step guide. Download your copy today!